E-Z Command® allows the operator to digitally control speed, lighting, direction and sound of multiple locomotives. 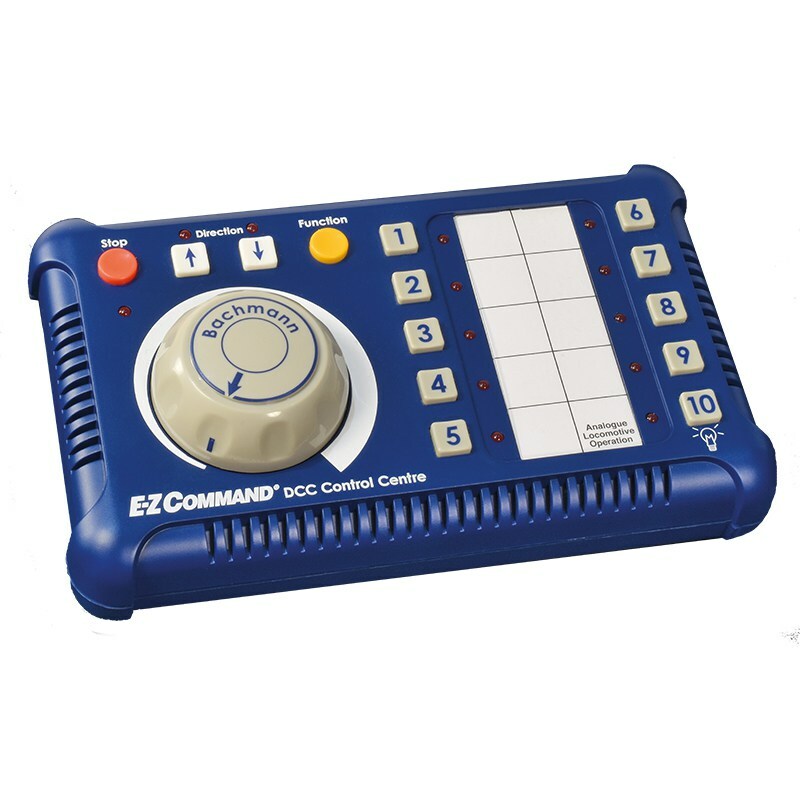 Unlike other complicated digital command control (DCC) systems, E-Z Command® provides a simple and straightforward digital operation of your layout. 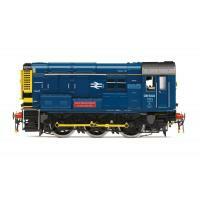 Introducing a new level of sophistication in Digital Command Control (DCC) systems from Bachmann. Combining the best features of Dynamis with the Pro Box and more, Dynamis Ultima is the complete package with which to begin your DCC adventure. Unlike the Pro before it, Dynamis Ultima is not an extension pack: it is an entirely new system, suitable for the beginner and the experienced DCC user alike. Utilising advanced wireless infrared technology, Dynamis Ultima allows for more freedom whilst operating your model railway – you can move around the layout as you wish, controlling locomotives and functions with ease.